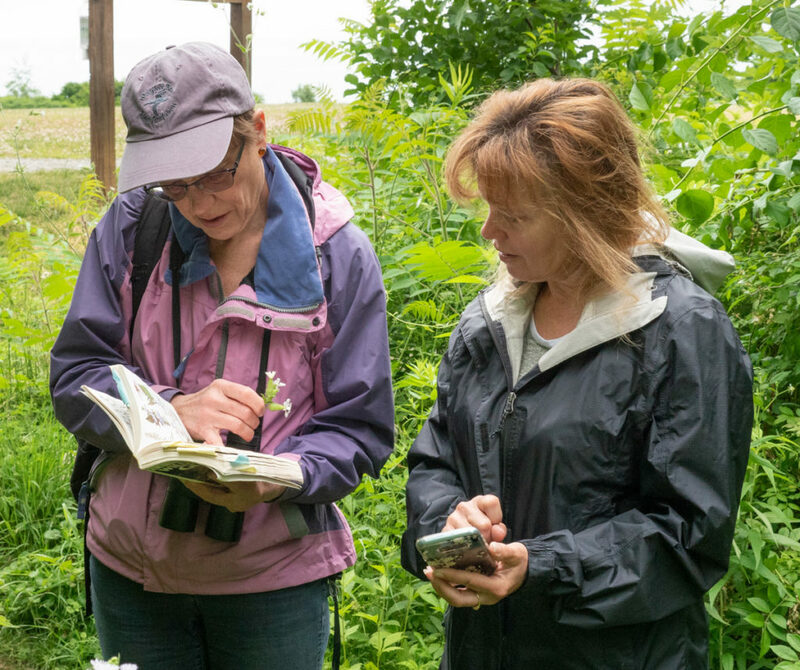 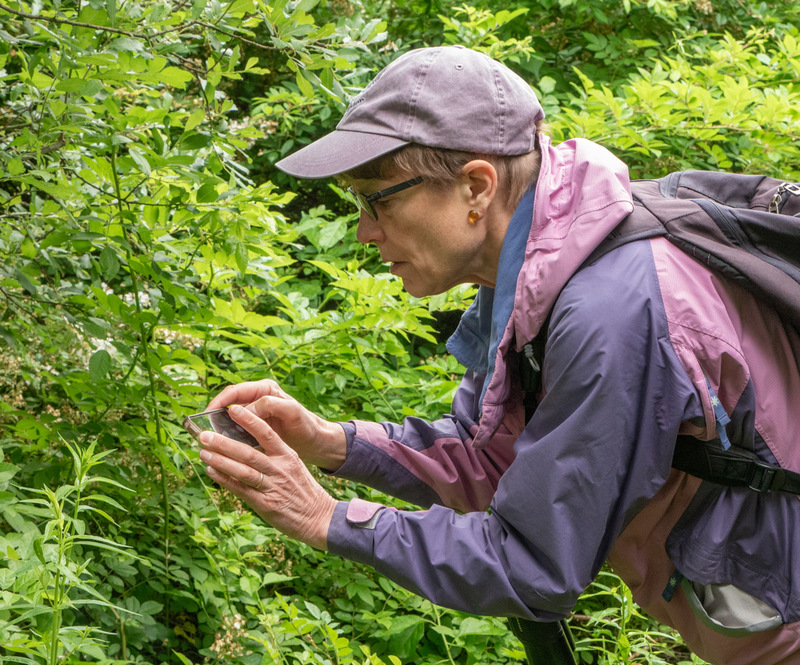 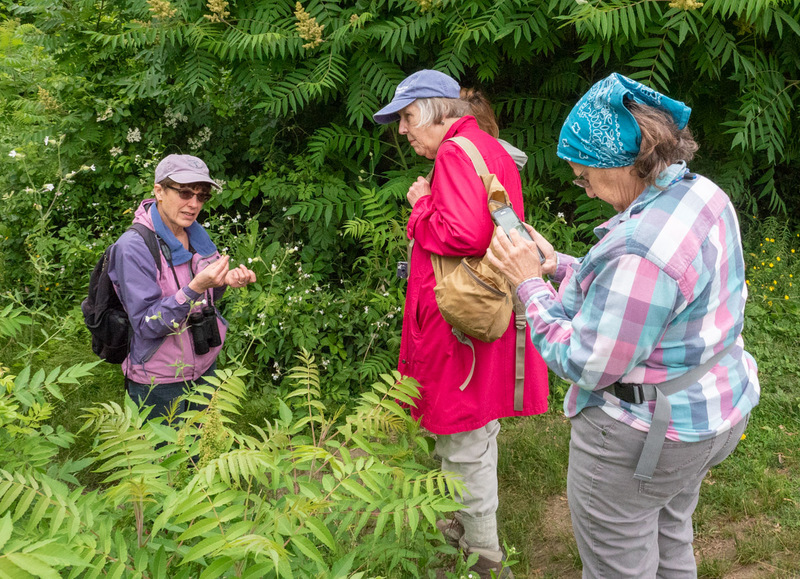 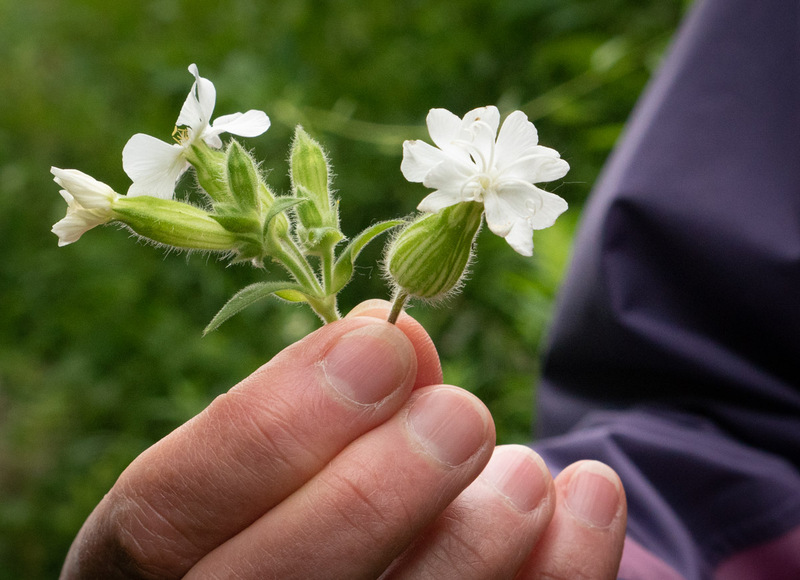 In spite of a bit of rain, we had a great walk, learning how to use iNaturalist from Andrea, and identifying many species of plants and insects. 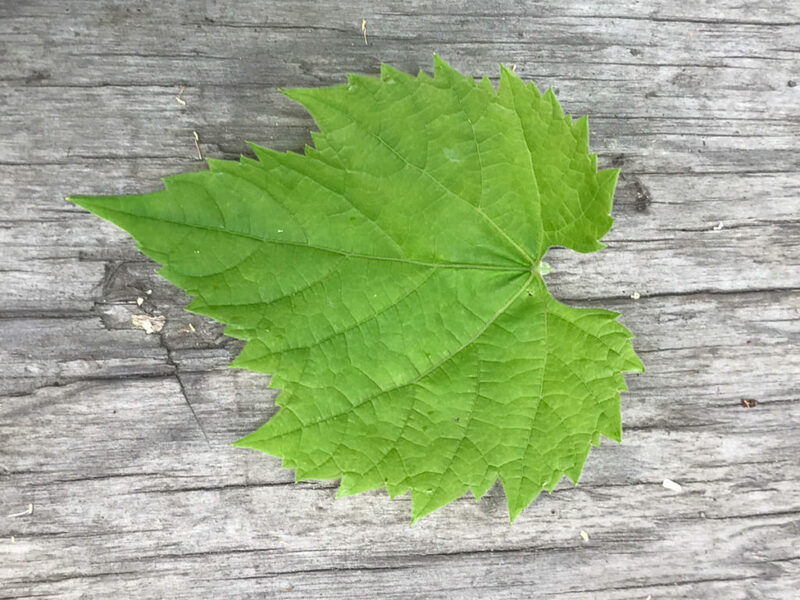 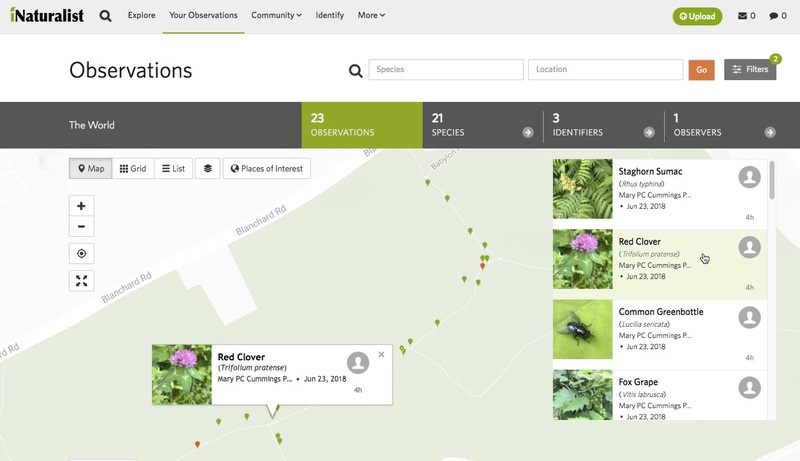 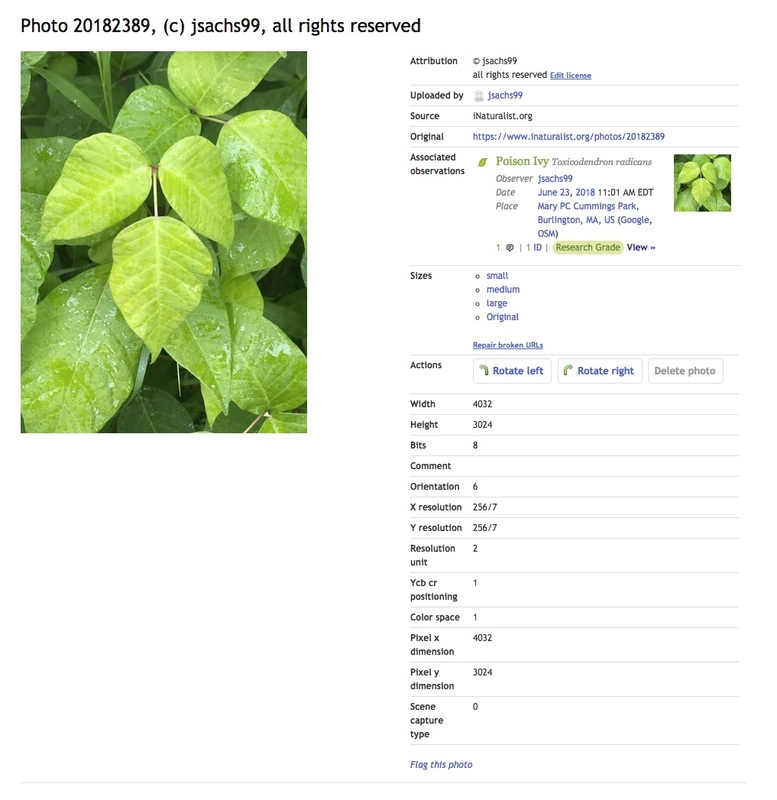 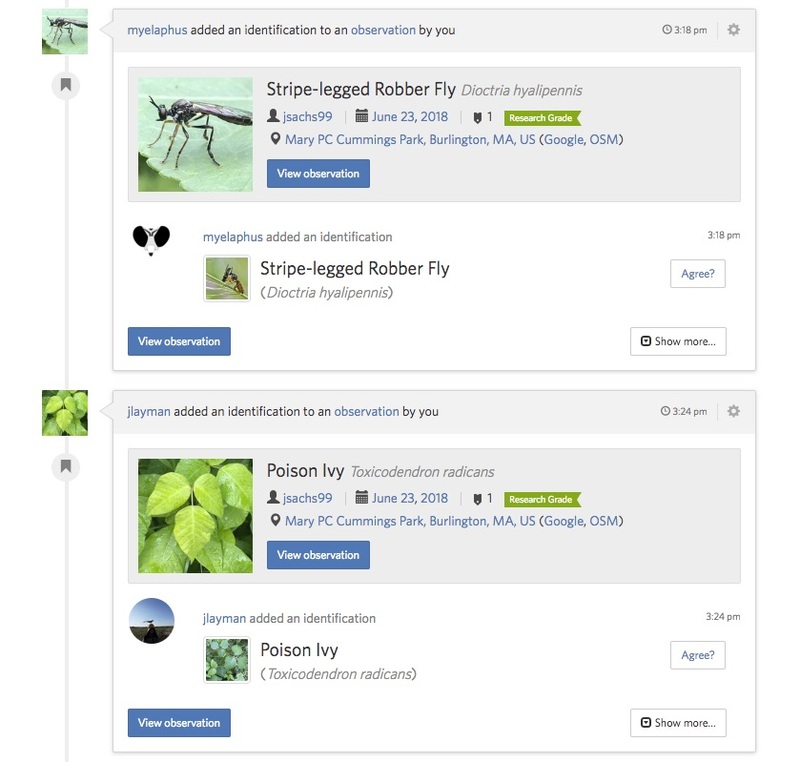 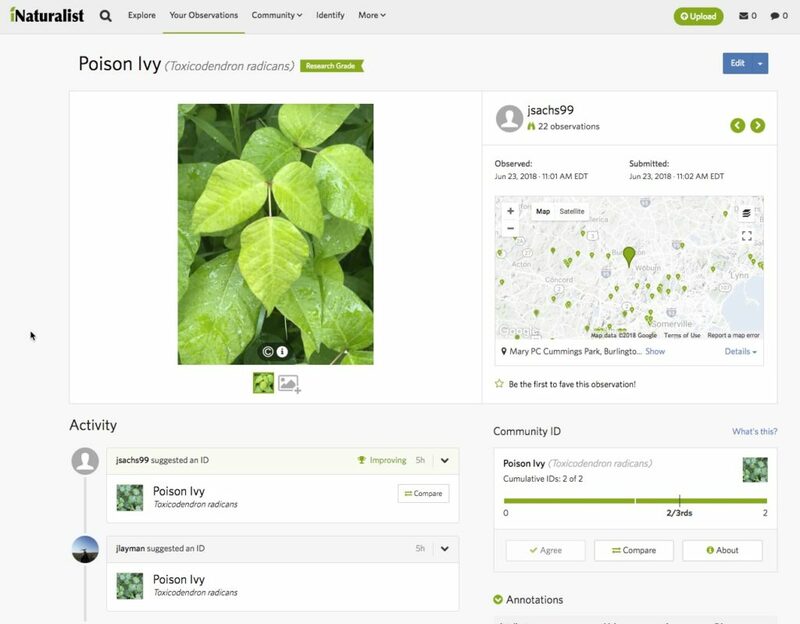 It is also nifty when other iNaturalist member chime in to help you ID a subject. 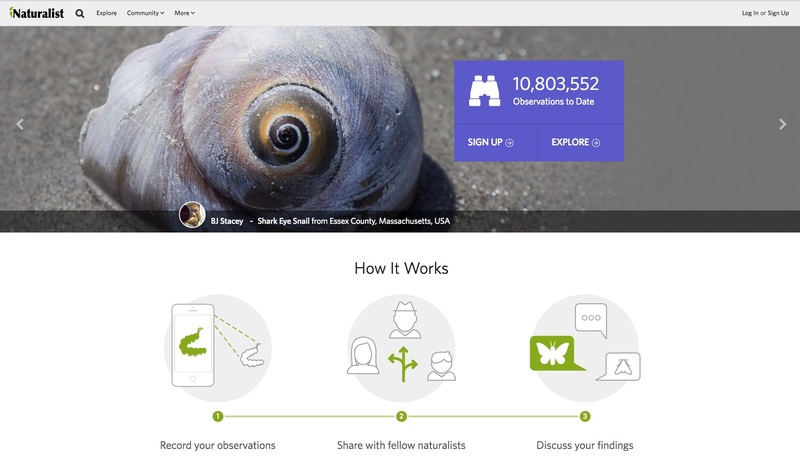 It is a world unto itself, populated by scientists and people who revere nature. 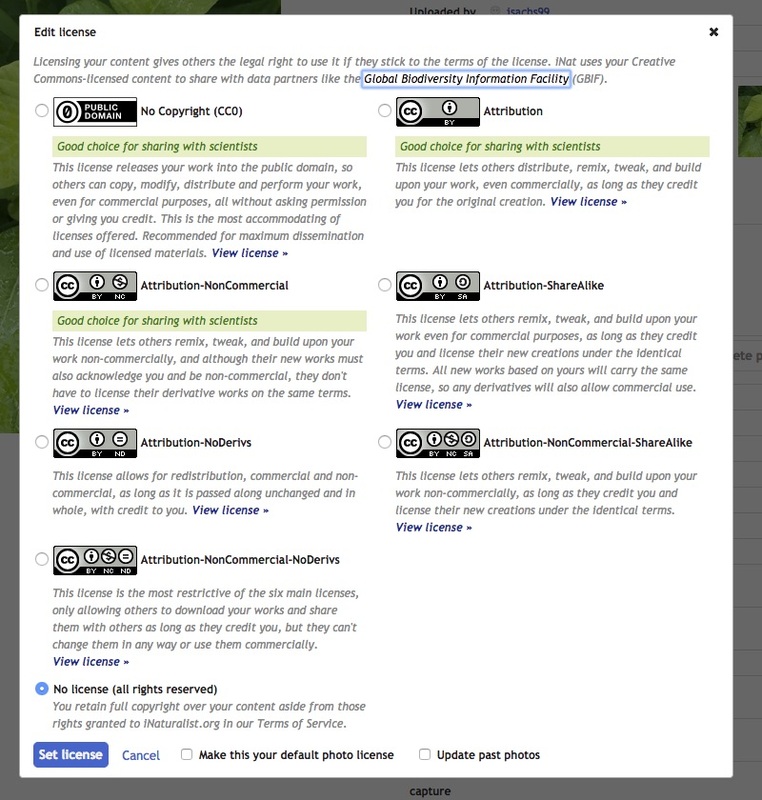 Roll over thumbnails or click them to read more about how this works.